Home Events MU’s Supply Chain Management Alumni Social at the Milwaukee Brewers Game Tonight! MU’s Supply Chain Management Alumni Social at the Milwaukee Brewers Game Tonight! 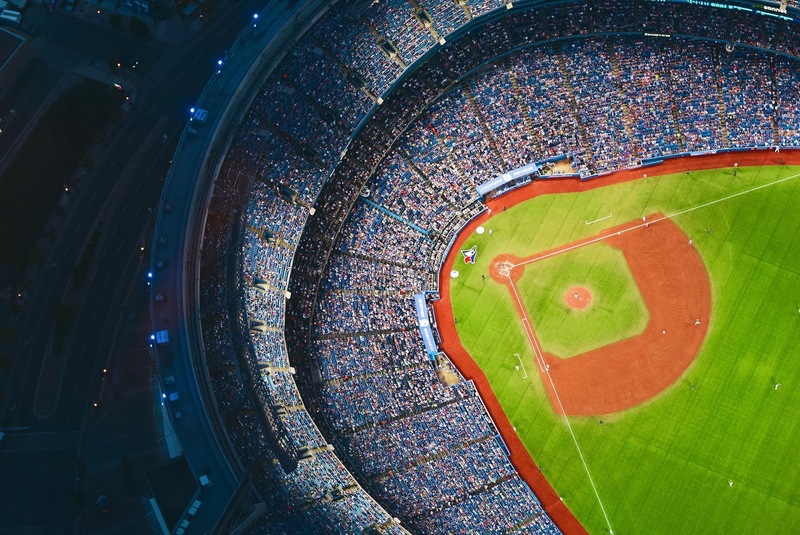 Networking and baseball? Talk about a home-run! 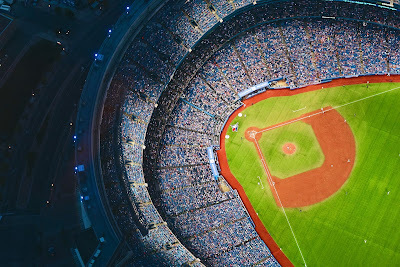 Alumni of Marquette University's Center for Supply Chain Management are invited to attend tonight's Milwaukee Brewers Game against the St. Louis Cardinals! In the all-inclusive Associated Bank Check Deck area, attendees will have the opportunity to meet up and network with other alumni, including members of Source One's supply chain management team. The reserved space for the social will allow supply chain alumni to enjoy food and drinks while watching the game and discussing their profession with colleagues. In this ever-changing industry, it is crucial to continuously engage in conversation with other supply chain professionals and discuss current trends and patterns. This social event is the perfect excuse to catch up with other alumni and learn about their career and where they've been on their journey as supply chain professionals. Attendees can guarantee a night of great conversation with their peers while enjoying a summer night out at the ball game. We're already looking forward to catching up with alumni this evening.